The Greater Lincolnshire LEP is producing a Brexit Action Plan to support businesses following the UK's planned exit from the EU next year. 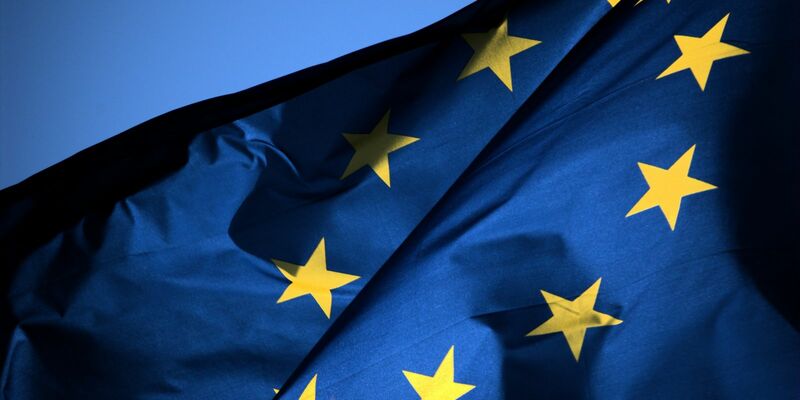 On the 29th March 2019 the UK is scheduled to formally leave the European Union.  In order to ensure businesses in Greater Lincolnshire are fully prepared, the LEP is producing a Brexit Action Plan incorporating a number of activities throughout 2018 in order to support businesses in becoming prepared for the changes Brexit might bring. Details will be made available in due course.